Hand stained and painted wood save the date sign! 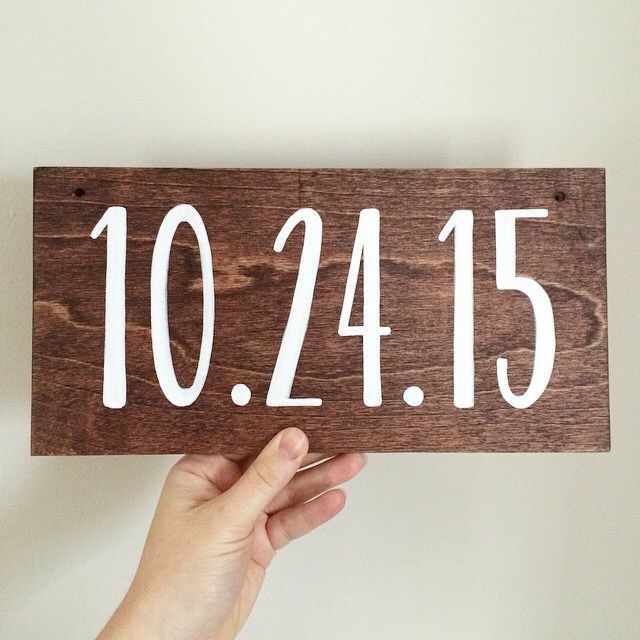 We can’t wait to show how this rustic sign is being used, but we can’t spill the beans yet! We promise to post pictures of the finished product soon, so be sure to check back. 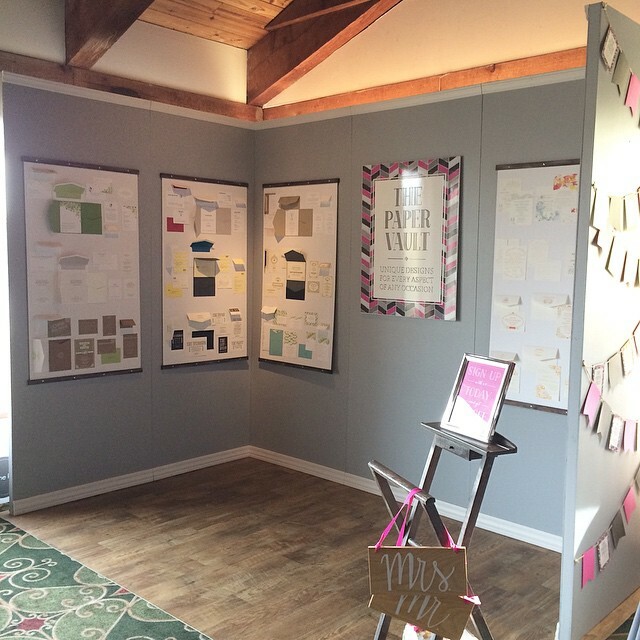 The Paper Vault thoroughly enjoyed participating in The Wedding Experience bridal show at The Boat House at Confluence Park today! What a beautiful venue overlooking downtown Columbus, perfect for engagement parties, showers, rehearsal dinners, weddings, and bar/bat mitzvahs. And, congratulations to the lucky bride who won a set of personalized stationery at the show!